Enjoy our Youtube Virtual Training Videos. 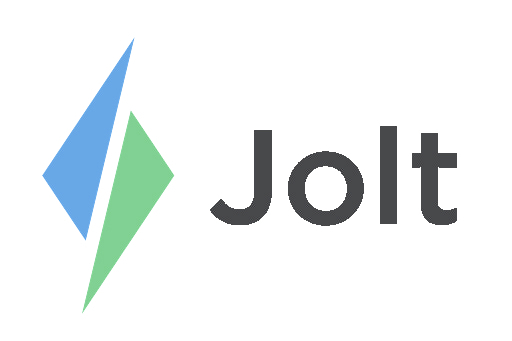 If you are new to Jolt the first thing you will want to do is watch all of the Jolt Quickstart videos. These training videos will help you learn to use and set up People, Roles, Lists, iPads, Communication, and much more.